The Clinton Industries Wall Mounted Mirror is a well-built reflective device that features a 1/4" thick distortion-free glass mirror that provides an accurate image reflection and comes with a safety backing that meets American National Standards Institute (ANSI) 297 Standards. 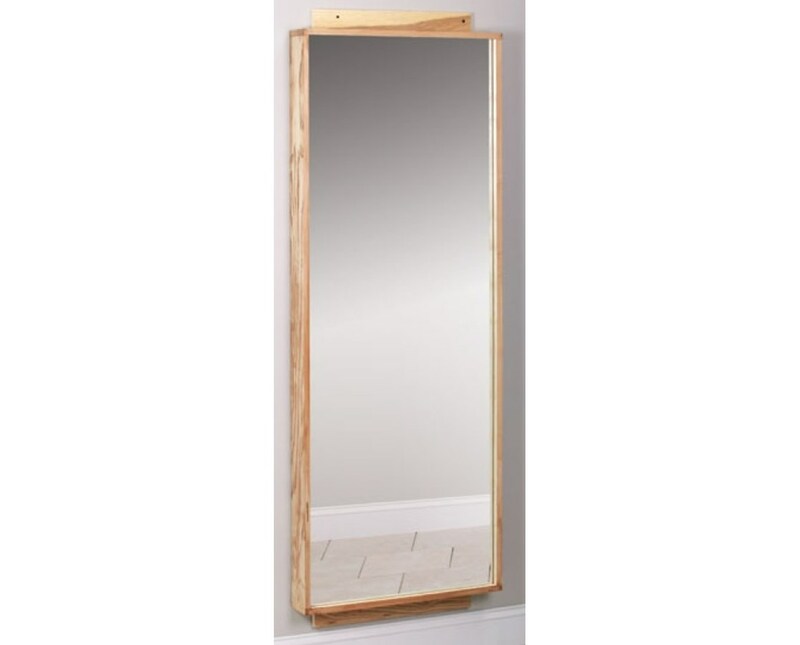 Constructed with hardwood & plywood frame, the Wall Mounted Mirror can be attached to the wall hassle-free with top and bottom mounting cleats. It is a great choice for any hospital, clinic, physical therapy office, rehabilitation facility or exercise area. 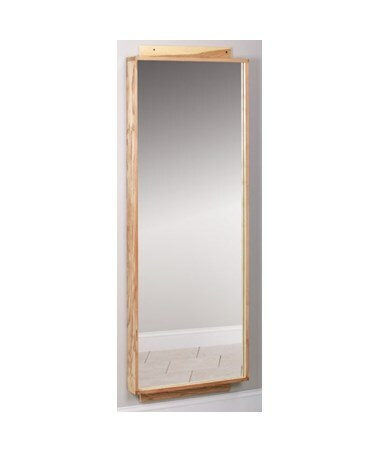 The Clinton Industries Wall Mounted Mirror comes with a size of 25" W x 67" H.